With the continuous increase in the popularity of CBD products across the United States, cannabidiol companies have adopted new business models to satisfy their demand and provide high quality products to their customers. Instead of investing in expensive extraction equipment, smaller firms are opting for alternatives such as the private label model, outsourcing their production to wholesale CBD suppliers. 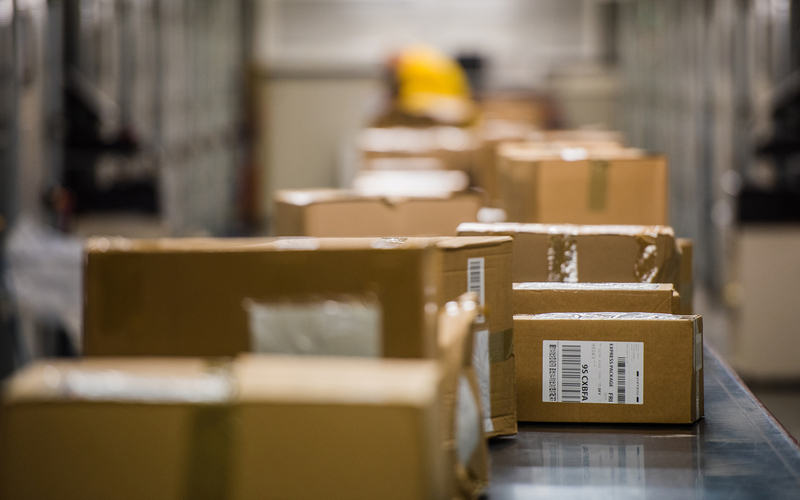 Another popular supply chain management system in the industry is the drop shipping method, in which CBD brands simply redirect their customers’ orders to wholesale manufacturers. The difference is that with this model, the company does not need to have any products on stock by itself. Drop shipping is especially popular in the e-commerce industry of the United States, as it allows businesses to start operations without large initial investments and other entry barriers. The rise of the drop shipping model allows any entrepreneur to start their own CBD business with very low initial investments. Everything you need is to get in touch with one of the CBD oil drop ship suppliers in the United States and verify that their production methods and product availability matches the offer you want to provide to your final customers. One of the main drivers of the success of this business model in the CBD industry is the recent legal changes that have taken place in the United States. The passing of the Farm Bill in 2018 means that it is now legal to produce, sell and consume CBD products containing less than 0.3% THC across the entire territory of the US. This allows both wholesale manufacturers and smaller CBD companies to operate and engage in a free competition for quality. The most important aspects to consider when starting a new cannabidiol business are not anymore related to having the most expensive equipment and teams of expert scientists. It is now more important to have an effective marketing campaign, offer innovative products and have a standing commitment to customer satisfaction. Nowadays, many of the most renowned CBD firms in the US market do not produce any of their products, but simply use the drop shipping model to deliver them to their clients. While it is normal to be skeptical about the drop shipping model, the fact is that companies using this supply method are not only able to offer a wider range of products to their clients, but they can also provide better quality extracts. Wholesale CBD manufacturers in the United States have the most advanced extraction equipment, which most individual brands cannot afford. These large companies also hire expert teams of scientists and chemists to formulate custom products for their clients. It is now possible to see the competition in the American cannabidiol industry taking place on two levels: on one hand, individual brands compete to attract more final customers through marketing campaigns and positive feedback. On the other, wholesale manufacturers try to attract more of these firms by providing quality formulations and custom products.